Excellent use of negative space by the folks at the Rutgers Cancer Institute of New Jersey. Steve Libutti, the new director of the Institute, was a pleasure to work with. We were able to photograph at a half dozen locations around the building and allow Mr. Libutti to get back to work very quickly. I had the opportunity to photograph the cover story for Stevens Institute's alumni magazine. 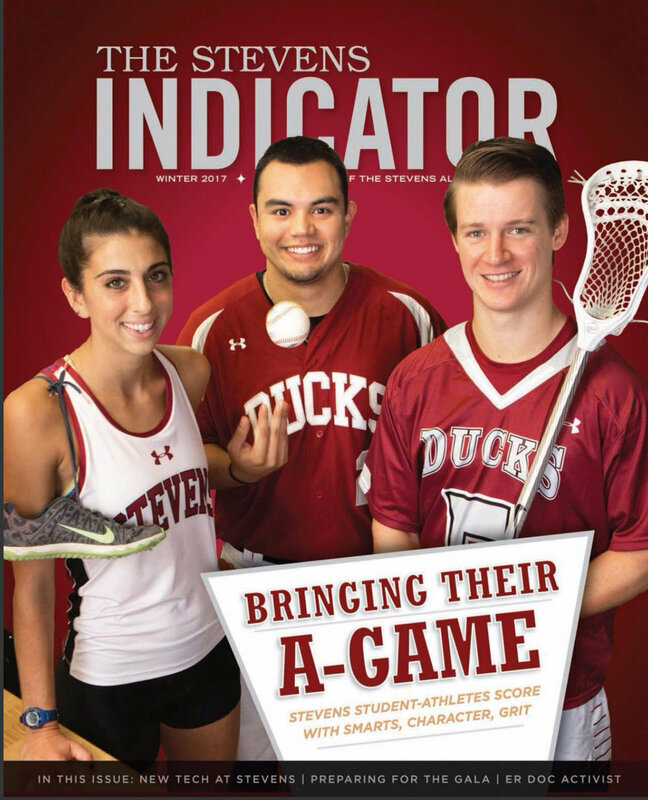 The issue featured student athletes. 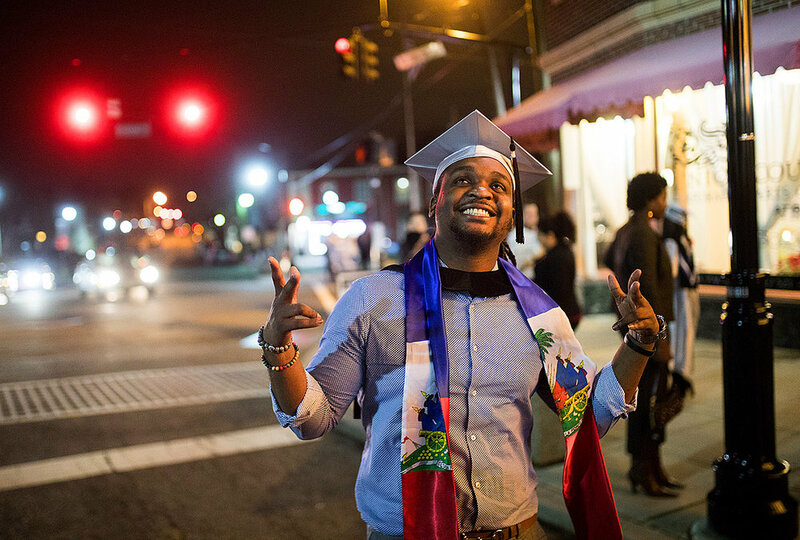 You can see more higher education photography here. As a corporate headshot photographer sometimes the simplest approach is to utilize the benefits of the location. This building had a huge window next to a grey wall, a perfect location for a portrait. There is more New Jersey headshot photography on my website. Normally when I photograph lawyers I bring along a cart full of lighting gear but this shoot called for a more candid approach.Peter Stewart, a very engaging personality, sat in his Roseland office as I captured a series of candid, natural light portraits. You can see more New Jersey corporate portrait photography here. Dr. William Kostis photographed at the Robert Wood Johnson Medical School in New Brunswick.Nice available light plus a little help from a Profoto B1. 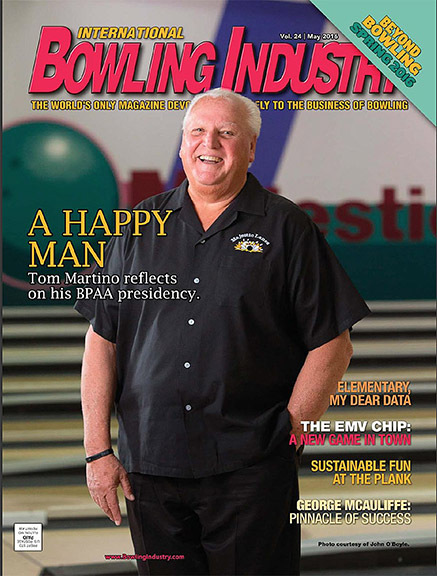 Tom Martino, outgoing president of the Bowling Proprietors Association of America, travels the world as an ambassador for bowling. He is a happy, outgoing guy.So it's important to capture that personality in a magazine cover portrait, he made it easy. When Facebook co-founder Sean Parker donated $250 million to cancer immunotherapy research USA Today received the exclusive story.The USA Today editors asked me to produce a video with the doctors at Memorial Sloan Kettering Cancer Center in New York City and one of their inspiring patients. The editorial photo assignment featured both a video and still photos. I was wrapping up a higher education photo shoot on the Rutgers campus when I saw a great sunset glistening off the amazing Rutgers Business School. Time-lapse of the Rutgers Business School from John O'Boyle on Vimeo. Some shoots are planned out for weeks while other shoots are completely unscripted.This was totally unscripted. We walked through the hospital checking in on parents with their young children hoping to capture candid photos. This new mother was sharing a tender moment with her tiny son, a great moment. Nice design on Seton Hall University School of Law website. It was great working with them to produce new photos for the site.This class involved professional actors who helped the law students practice interaction with clients. Very interesting stuff! I had the opportunity to photograph ALS patient Todd Quinn at his Blairstown, New Jersey for the Boston Globe. Quinn uses "messaging banking" technology from a new program at Boston Children's Hospital to communicate as he loses his ability to speak. He uses his eyes to pick pre-recorded phrases from a computer. A video produced for Xavier High School about how one family's generosity changed a man's life. A few photos from St. Peter's University magazine featuring students around campus.Great design from the good folks at Erbach Communications. St. Peter's University Hospital needed a photo of a large group of doctors. Unfortunately the doctor's schedules did not allow all of them to be in the same room at the same time.So we decided to shoot a few smaller groups and merge them together into one large photo. 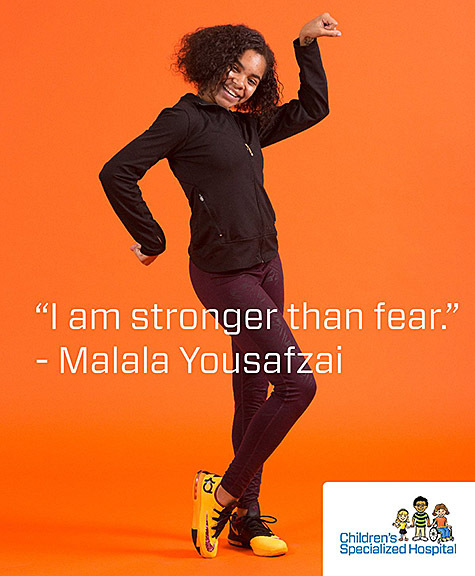 Not only was this a fun photo shoot but it was also for a good cause. The Rutgers' Emergency Assistance Fund helps students when emergencies, like Sonya's leukemia, strike.